Come and lend a hand to our fellow Rotary Clubs with their amazing Airport Project. Between Spirit of San Luis restaurant and the main terminal, we will be building a viewing platform for people to utilizing in waiting for arriving and departing passengers. 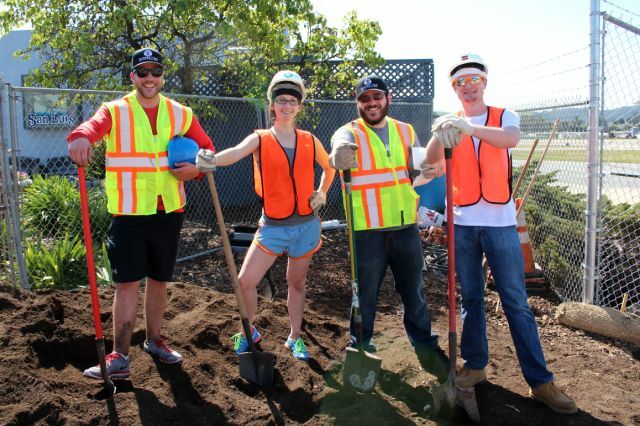 April 11th – Rotary Work Day – We are asking for help to landscape the newly built Airport Viewing platform! April 18th – Rotary Work Day – Finish landscape, Install Benches, Install Rotary wheel.